As I prepare for my last Sunday with you as your interim pastor, I want to express my gratitude for the many ways you have welcomed both Dave and me into your community over these past seven months. We can personally attest to the warmth and love you offer all who come through your doors. It has been our joy to worship with you and my privilege to bring God’s Word each week, experience your fellowship and minister with you. I have every confidence in the Spirit that God is preparing a permanent pastor for Tabernacle and commit to continue praying until you discover each other. The Rev. Dr. Duerr served as pastor of Tabernacle Baptist Church in Hope from 1995 to 2016. She was formerly an administrator in the Westerly School Department and serves on the WARM Board of Directors. 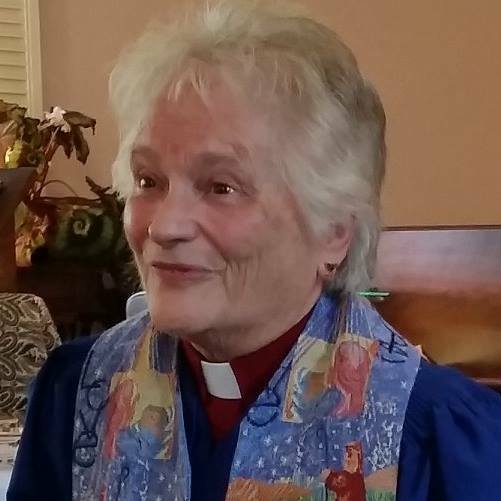 She is a past president of the American Baptist Churches of Rhode Island and has also served on the Governing Board of the Rhode Island State Council of Churches. 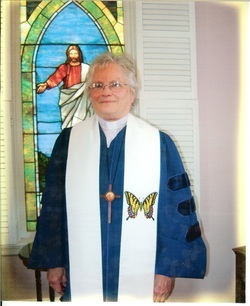 She completed her doctoral studies at Boston University School of Education and her seminary training at Andover Newton Theological School.